The water, no matter if it is an ocean, sea, or just a river, can be extremely relaxing, and that’s why lots of people all over the world opt for a holiday cruise or boat tours. A journey like this, surrounded by water will help you relax to the fullest and completely recharge your batteries. England is one of the countries where people absolutely love traveling on water. 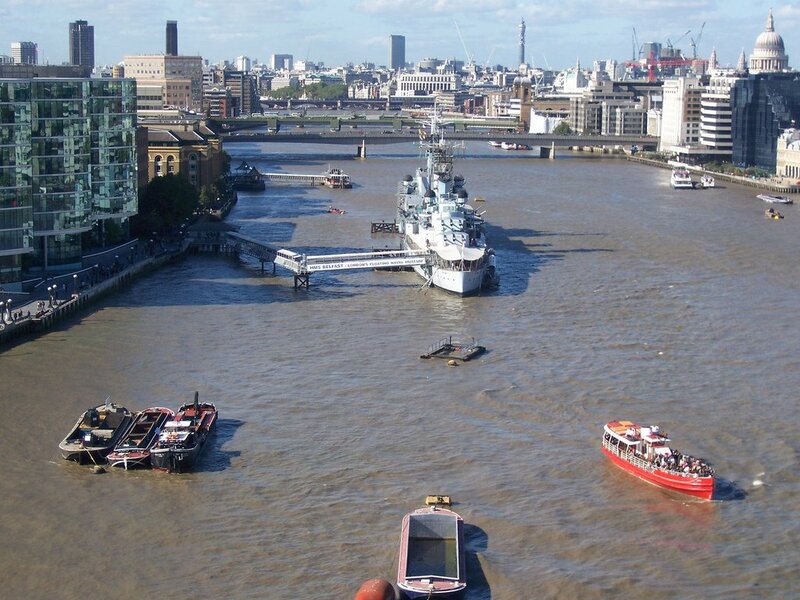 Therefore, if you are interested as well, then we will recommend you some of the best United Kingdom boat tours. 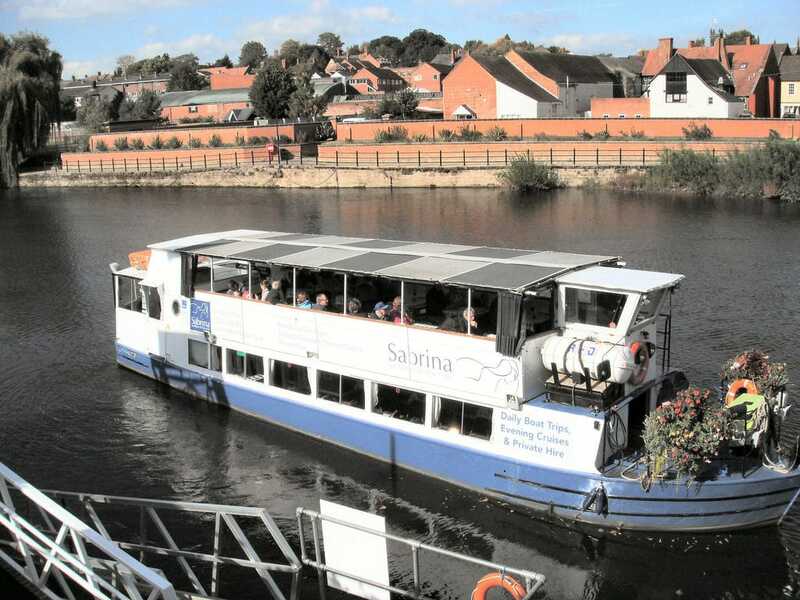 This wonderful boat trip takes you from the city center and it drops you at Salford Quays. The boat is called Princess Katherine and it is extremely comfortable. Travelers must know that it is available with thirty minutes before the actual departure. The pickup point, Mark Addy pub, is just a few minutes walk from Deansgate, a lovely area with lots of shops, cafes, and pubs where you can have a coffee or enjoy a drink before the journey. 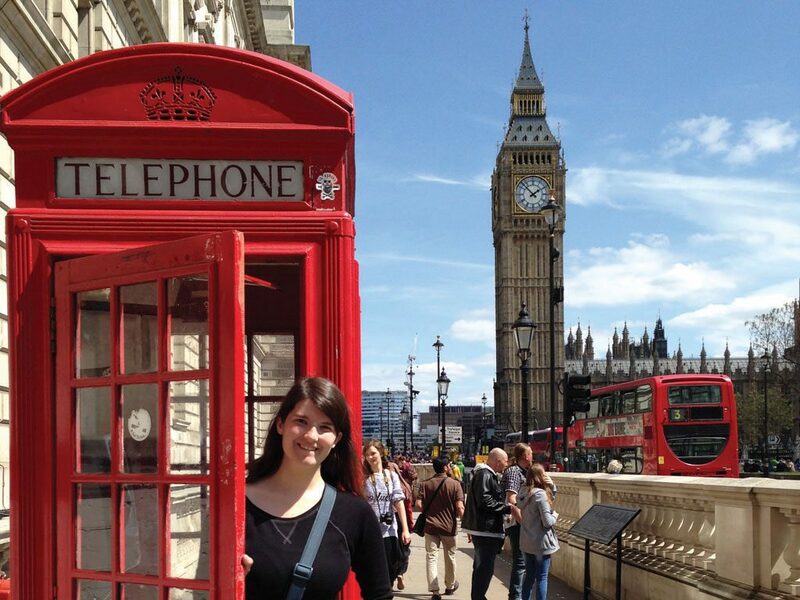 By choosing this boat trip you will discover London’s main riverside attractions. The whole journey lasts an hour, which is more than enough to see everything that’s around. 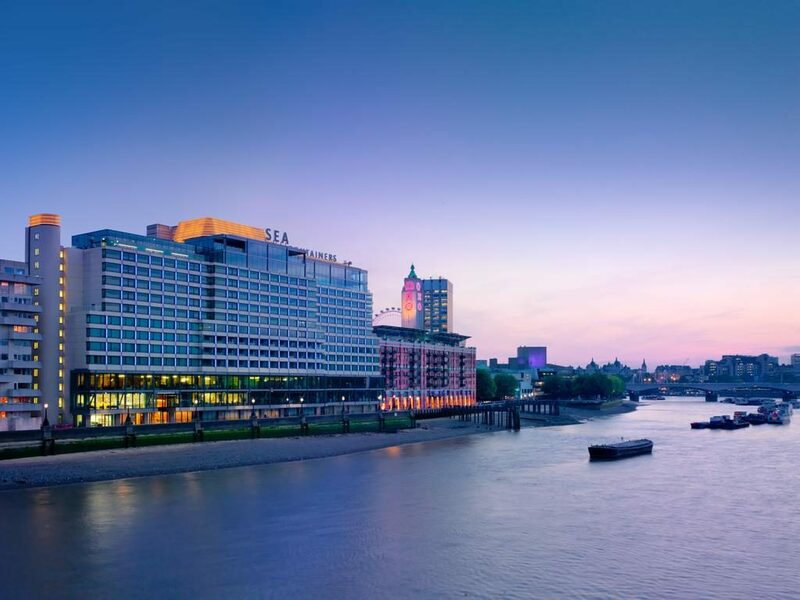 You will witness London’s amazing contrasts as you will actually pass historic sites such as St. Paul’s Cathedral, Big Ben, and the stunning Tower of London. 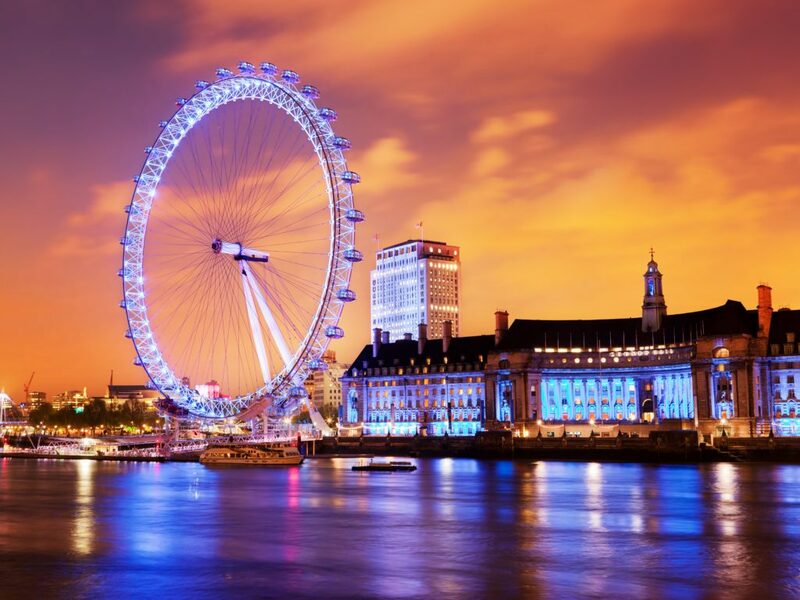 Once the cruise has finished we highly recommend you to go for a 30-minute ride in the London Eye. From there you will see some stunning views of the city. This private day from London is without a doubt an excellent choice for anyone who wants to experience something totally different in the United Kingdom. Book your tickets and step foot aboard the lovely boat called ”Mary Rose” and visit exhibits at the National Museum of the Royal Navy in Portsmouth. After doing so, you will take a wonderful tour of the harbor. There are also plenty of boat tours on the canals. England is the only country in the entire world that has so many canals, and traveling on them is certainly something that you will experience only once in a lifetime. Therefore, we highly recommend you this circuit in the Avon Ring. The circuit is not more and not less than 109 miles long, and there are centuries of English history to explore. This is another attractive and exciting boat tour on a canal you should definitely go for. The journey starts at Depot Lock, it follows the Brecon Beacons Way, and then it gazes down to the Usk valley. Not only the views are superb here, but you will also notice how fresh and clean the air is. You will also have a look at some of the most amazing views, which is why you must not forget to take the camera with you for some great shots.In order to conclude, all the above boat tours are amazing and they will give you a unique experience in the United Kingdom. Therefore, don’t hesitate, take your partner or your friends with you and see what England has to offer from the boat.